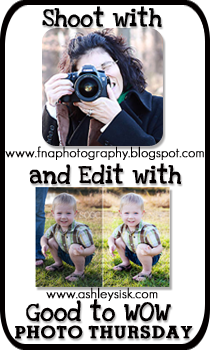 beautiful.. and the sunburst in the second shot after the shoot and edit button rcks! 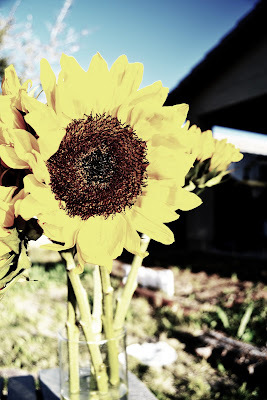 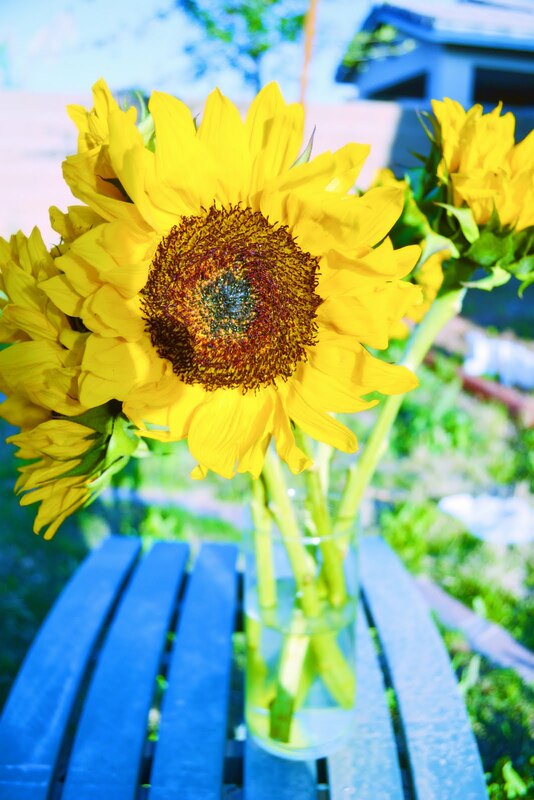 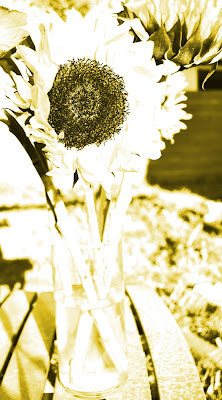 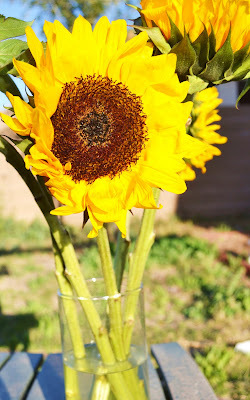 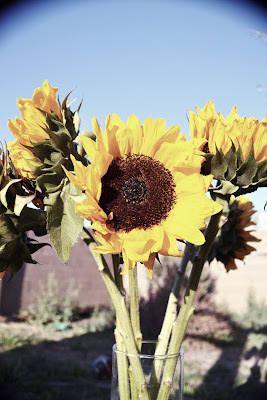 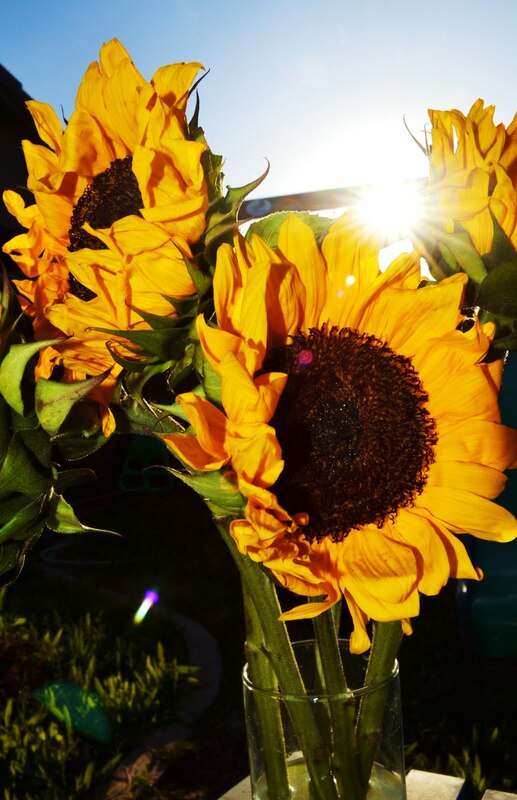 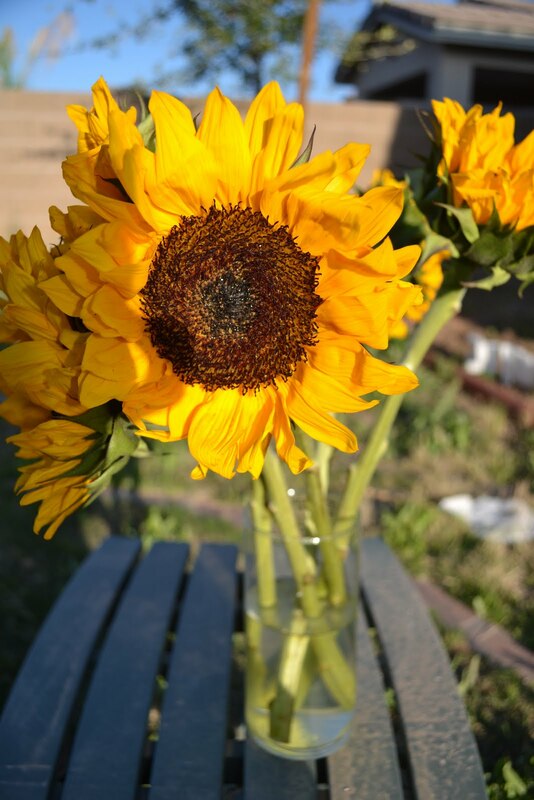 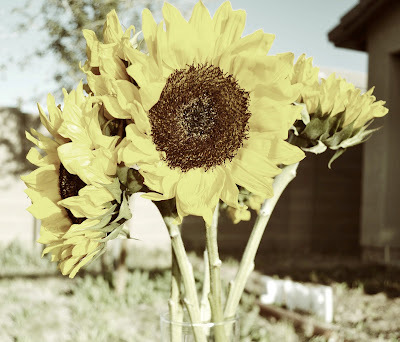 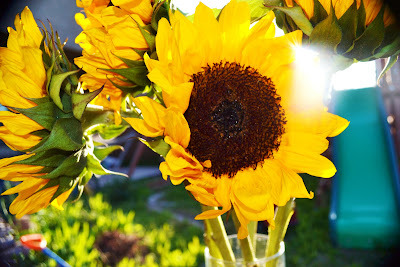 So pretty, I love sunflowers!! Thanks for linking up! !